Buy works – Tarasenko Aleksandr Vasilevich | (1947). Soviet and Russian sculptor. 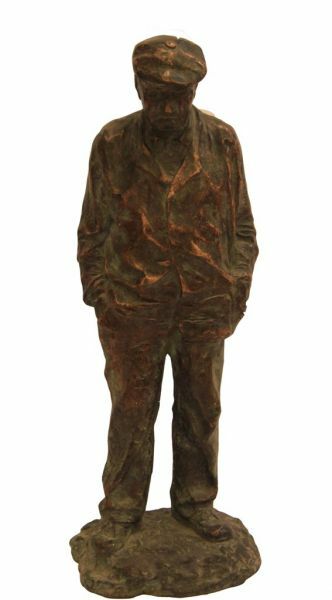 Thesis work is a project of a monument to Mikhail Shchepkin for the Moscow Theater School on Cannon Street. The monument to Schepkin was established in 1980. Member of the Union of Artists since 1983. Honored Artist of Russia. Teacher of the MGAHI named after Surikov since 1989. He took part in the reconstruction of the sculptural decoration of the reconstructed Christ the Savior Cathedral in Moscow. Works of the sculptor are in the collection of the State Tretyakov Gallery.